The food may be our favorite part of Thanksgiving, but how it’s presented is a close runner-up. We’ve compiled four tablescape trends that are all sure to dazzle your guests and make your meal look (almost) as good as it tastes. And should catastrophe strike and you burn the turkey, these table decorations double as a useful distraction. Give your table setting and decor instant sophistication with metallics. Go all out with glitter and glitz, or use only a dash of metallic accents to complement a neutral design base. 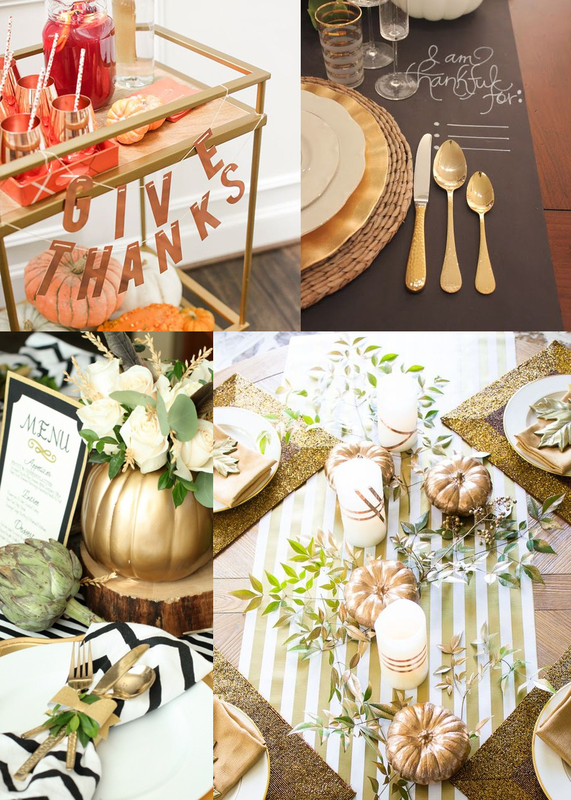 Warm metallics like copper and gold lend themselves well to Thanksgiving decor. 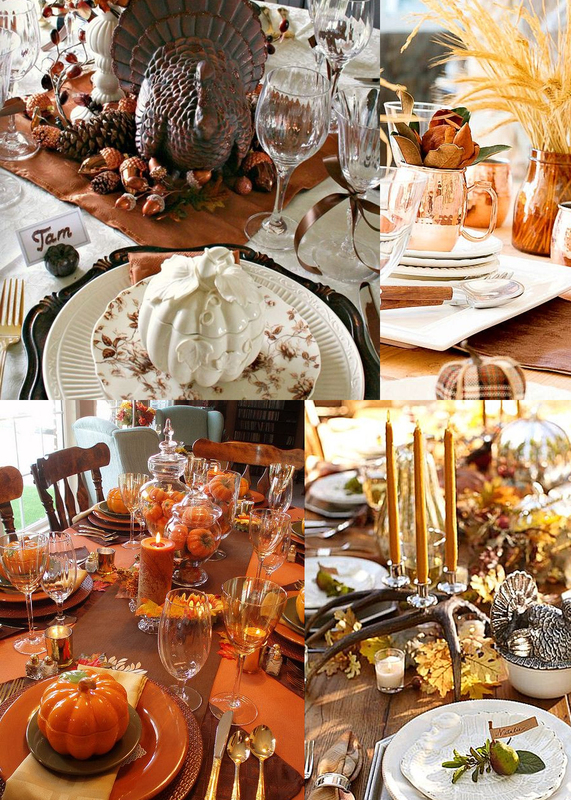 Whether you want to depart entirely from the customary oranges and reds of fall decor or are looking to update the traditional Thanksgiving color scheme, setting your table with pops of nontraditional color will give your turkey day an unexpected yet intriguingly elegant look. Deep plums, bright magentas, eye-catching blues, and rich greens are all great options to try. 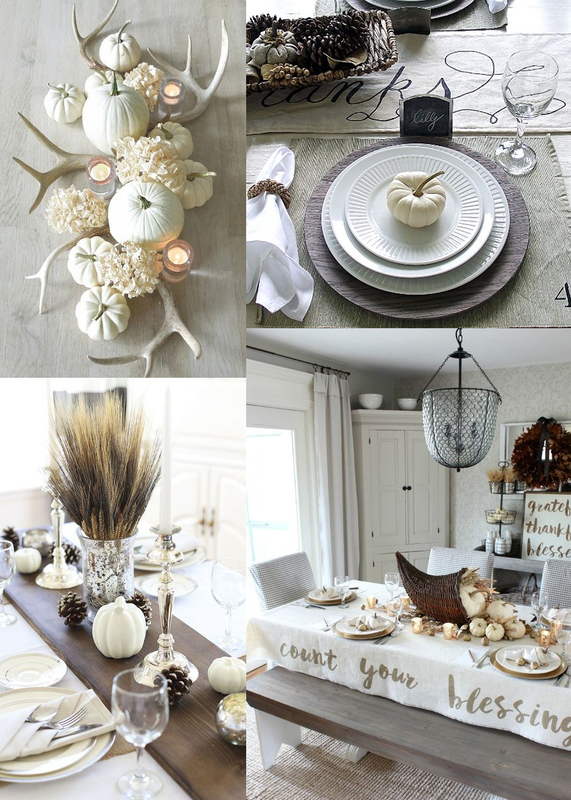 Understated elegance is the name of the game to achieve a shabby-chic farmhouse look come Thanksgiving. Mix natural elements and a variety of textures in neutral tones to achieve an inviting and picturesque tablescape. 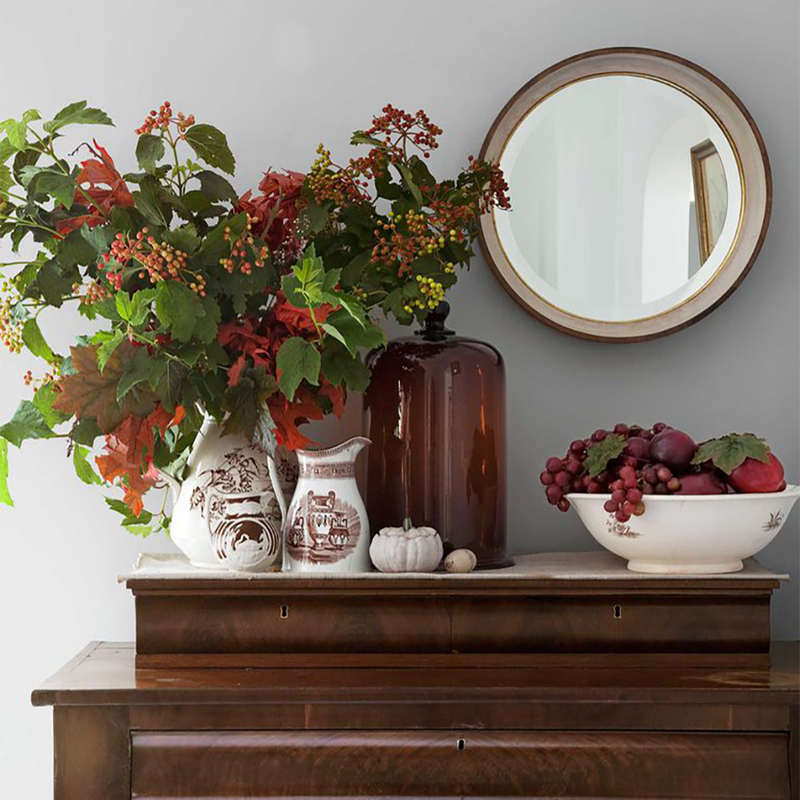 When incorporating traditional Thanksgiving motifs, keep a balance of statement pieces and neutral accents. Using a rich mix of textures will also help ensure a well-done tablescape that is beautiful without being kitschy. 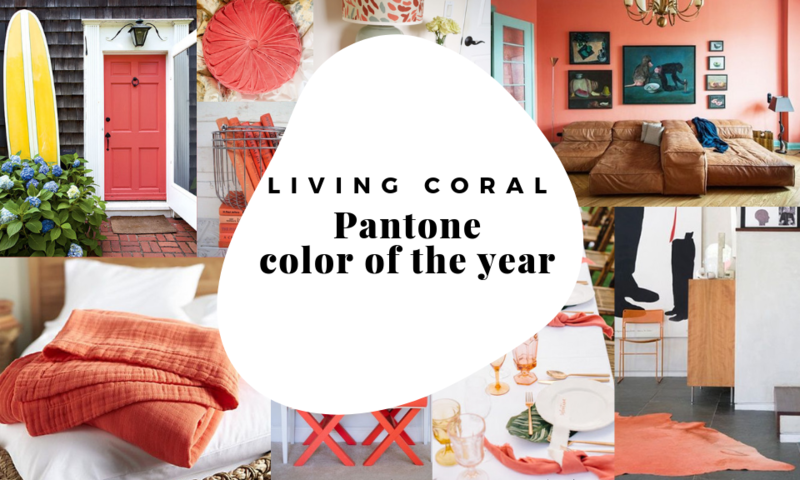 Rather than trying to perfectly match colors, choose decor of varying tones within the same color families to add depth and an artisinal look to your table. 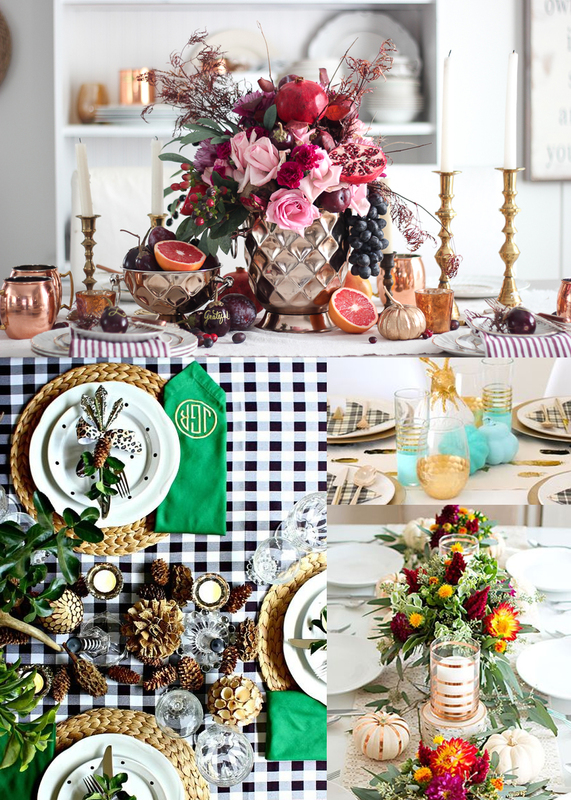 Find more Thanksgiving inspiration for table setting and beyond here.